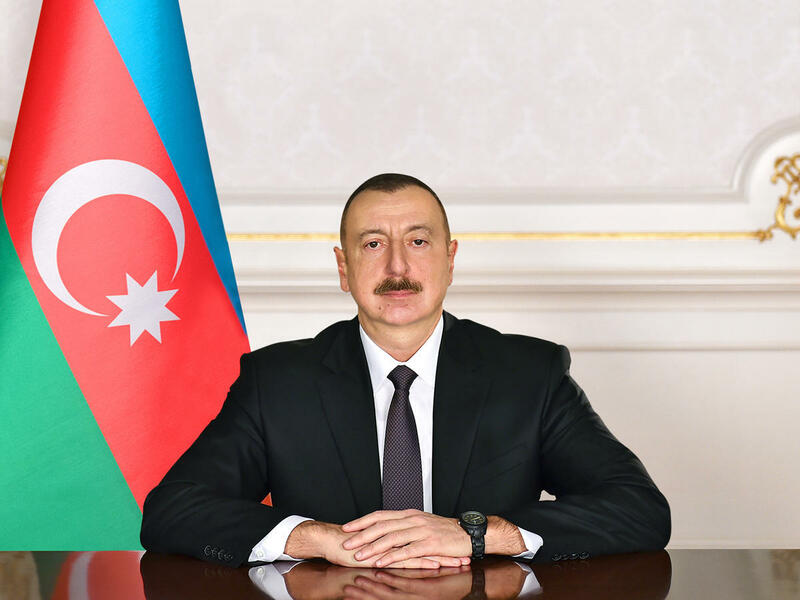 President of Azerbaijan Ilham Aliyev signed an Order on setting up an Organizing Committee for hosting the 18th Summit of the heads of states and governments of the member countries of Non-Aligned Movement (NAM) in 2019 in Baku and the measures related to Azerbaijan’s chairmanship of NAM in 2019-2022. Head of the Azerbaijani President`s Administration was appointed the Chairman of the Organizing Committee which is tasked to set up a working group, prepare a plan of measures and submit to the President within a month. Non-Alignment Movement is an international organization uniting 120 countries on the principles of non-participation in military blocs. Moreover, 17 countries and 10 international organizations have an observer status in the organization. The Movement was formally established by 25 states at the Belgrade Conference in September 1961. Azerbaijan became a full member of the organization in 2011.